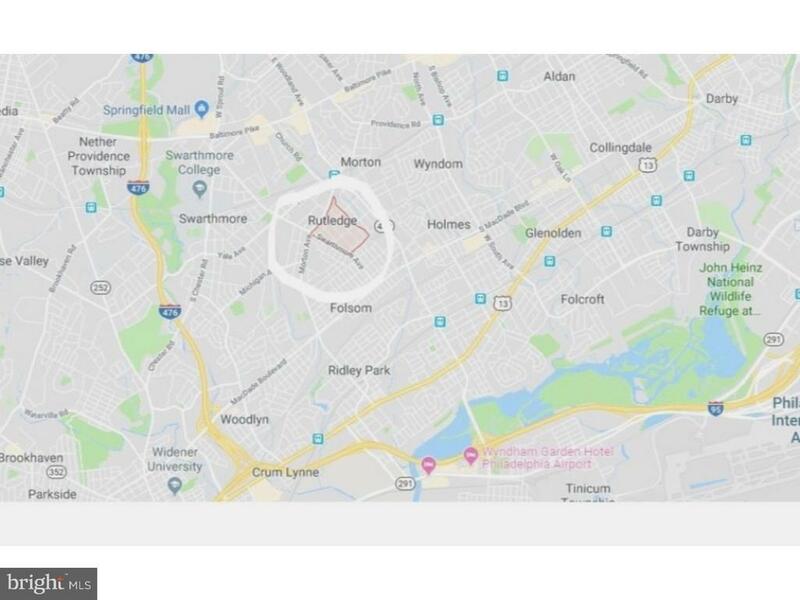 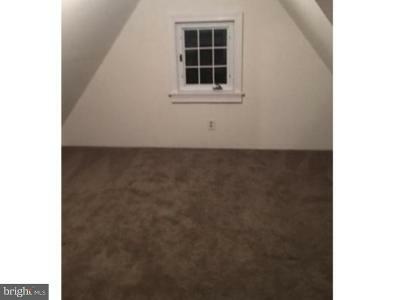 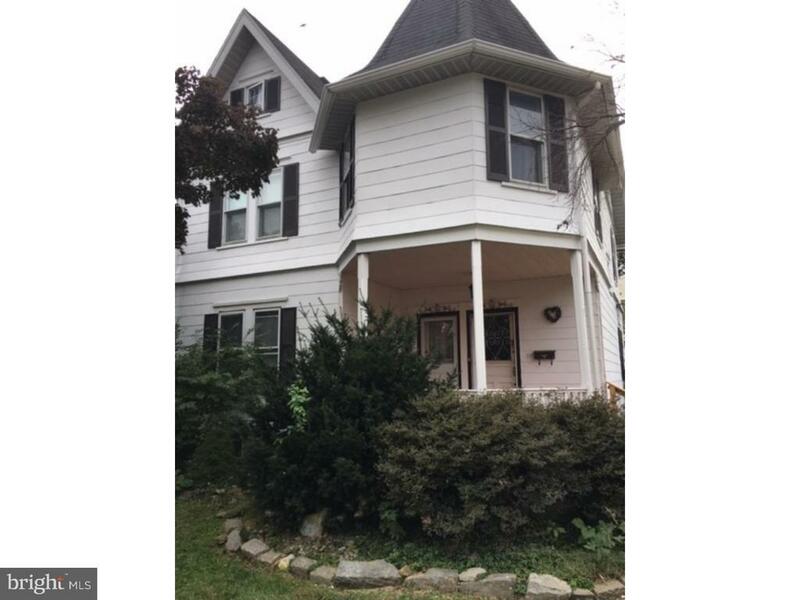 Duplex - Invest or Live-in and rent other Unit in Award winning Wallingford Swarthmore School District! 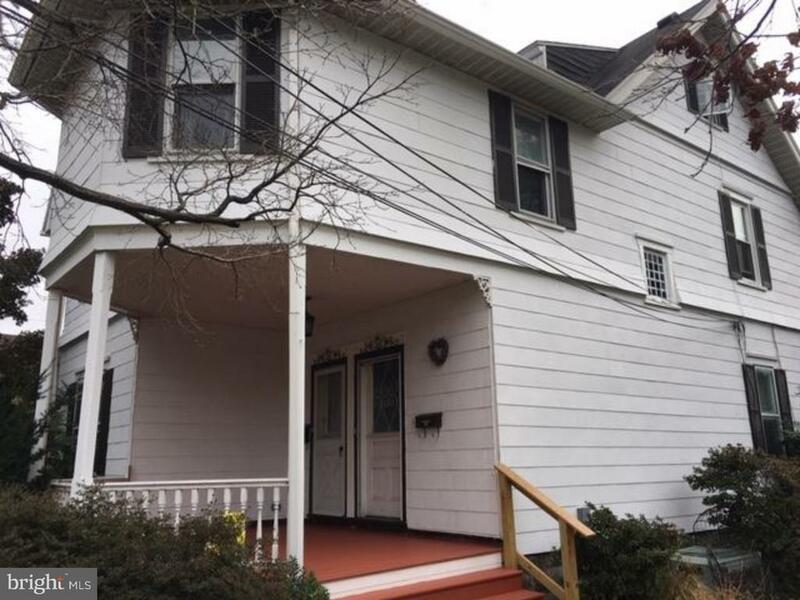 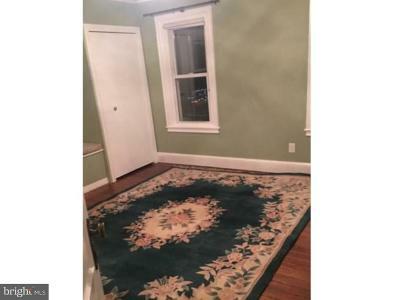 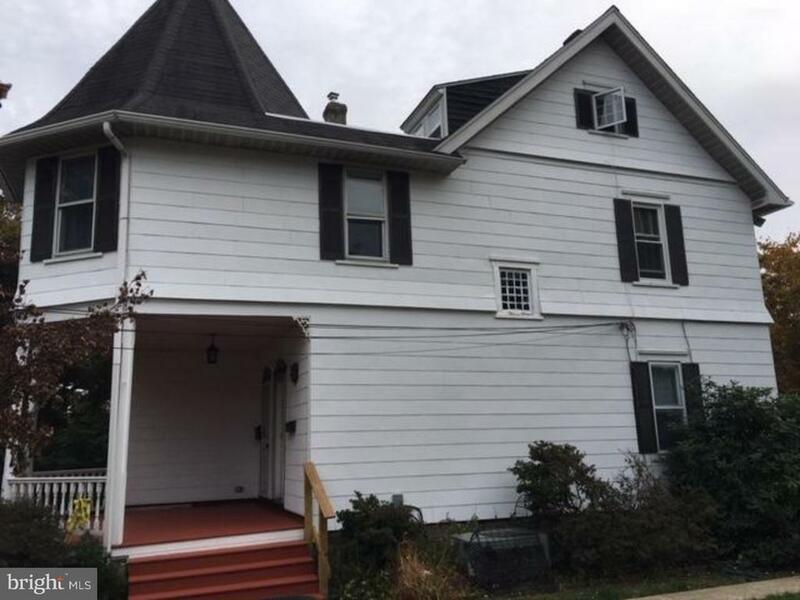 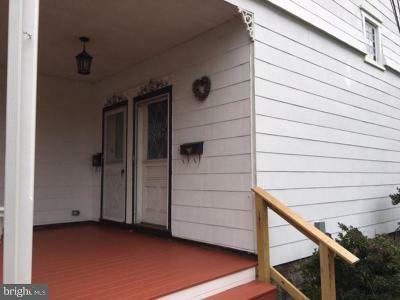 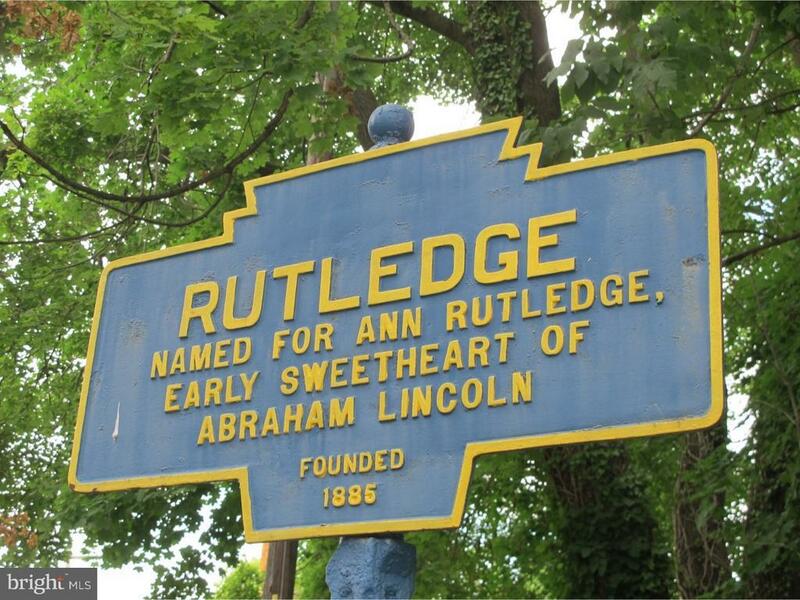 Located in quaint Rutledge Boro, This Unique Multi-Family Property Offers Owners Occupants Looking for Additional Income or an In-Law Quarters or Investors Looking for the Ideal Investment! 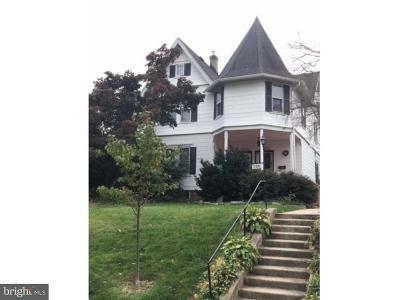 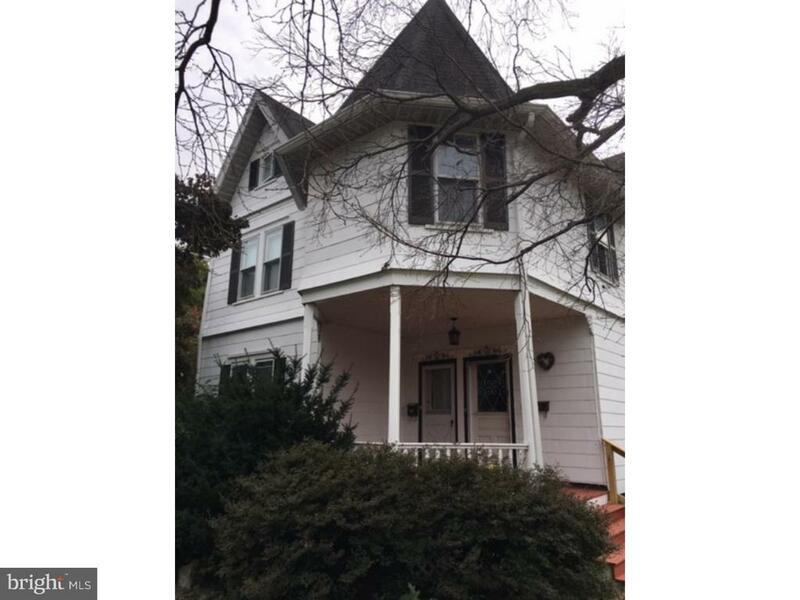 This 3 Story Victorian with Charm & Character is Welcoming you from the street...approach the perch-like Front Porch - Apt 1 Features: Large Bedroom & Bathroom, Family Room, Kitchen & Laundry Room. Apt 2 Features: Amazing Size...Original Victorian Staircase, Formal Living room, Large Eat-In-Kitchen w/ Balcony, 3 BEDrooms & 1.5 Baths - Updated Center Hall Bathroom. 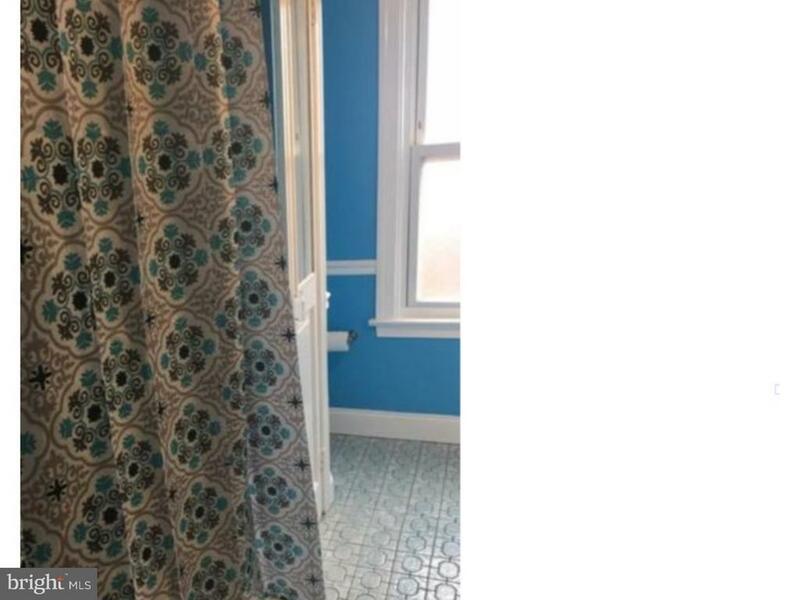 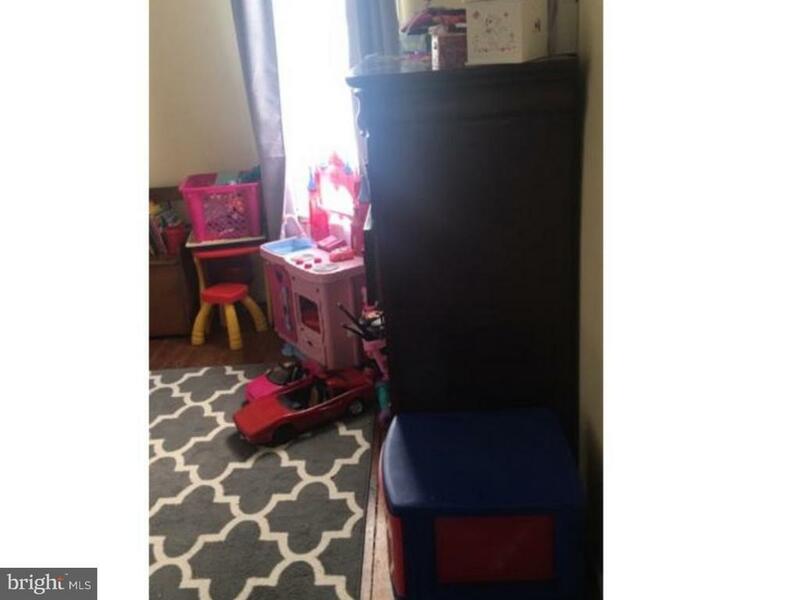 & a Powder room, AND an Office; Exterior Features: Front Covered Porch, Side Patio, Great Yard, attractive landscaping all in this Amazing Location, Full Unfinished Basement. 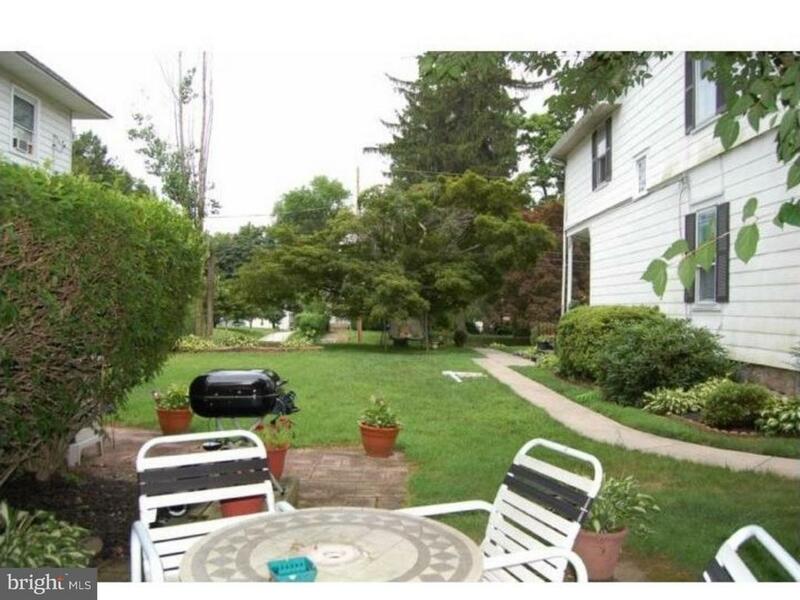 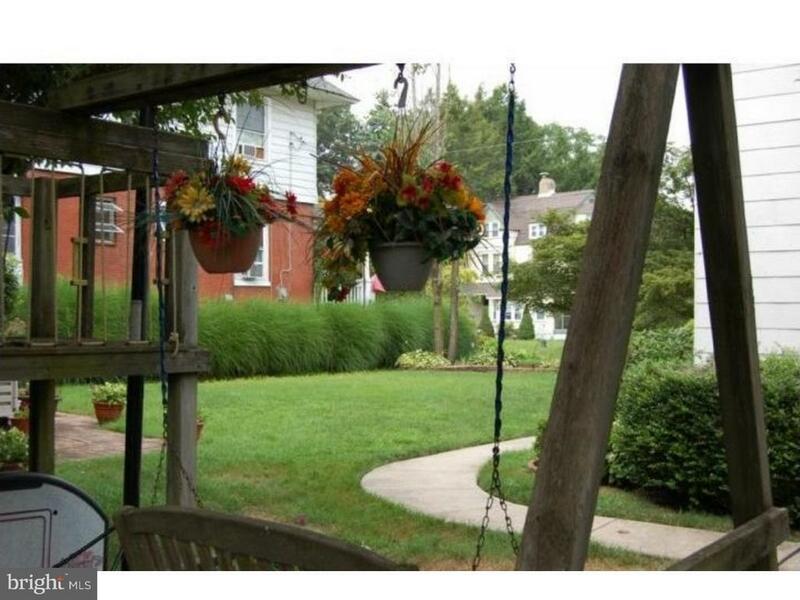 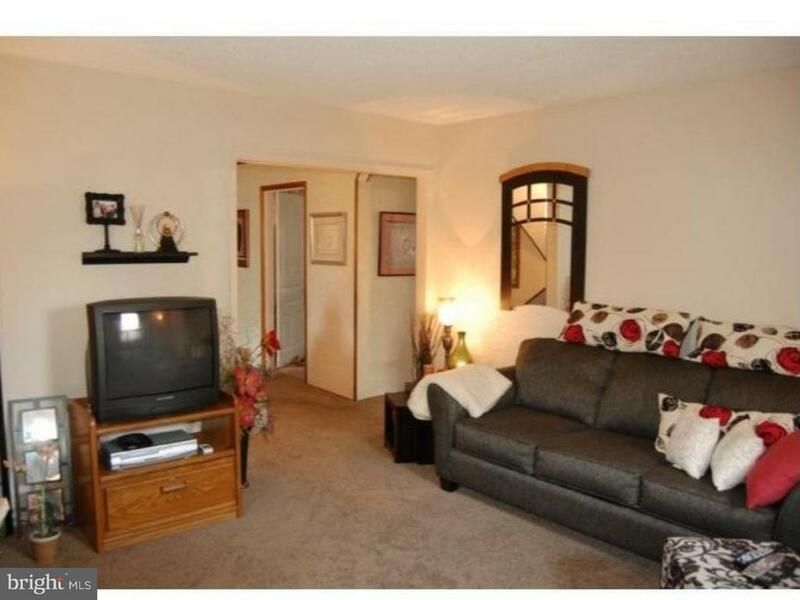 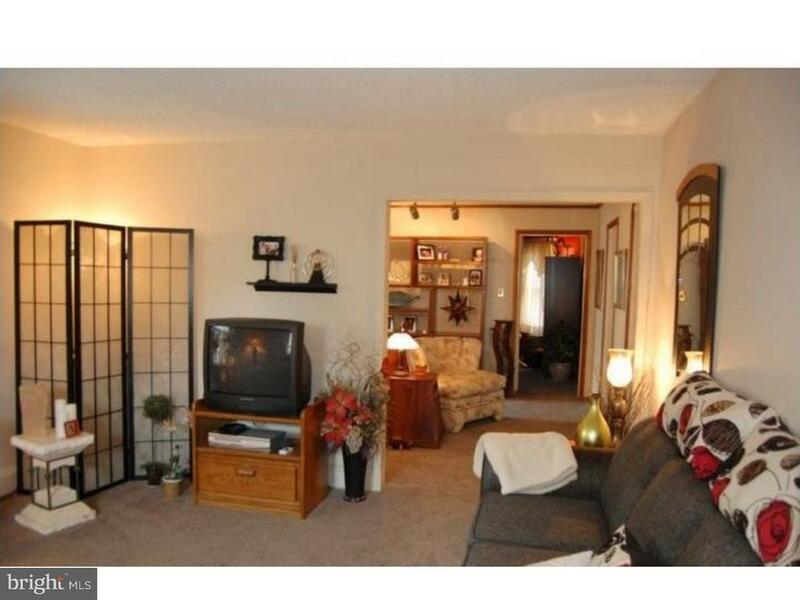 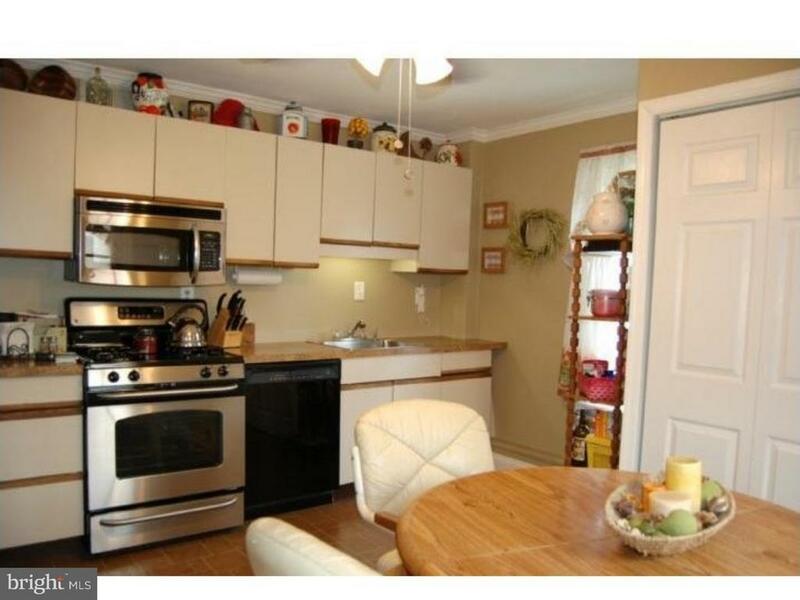 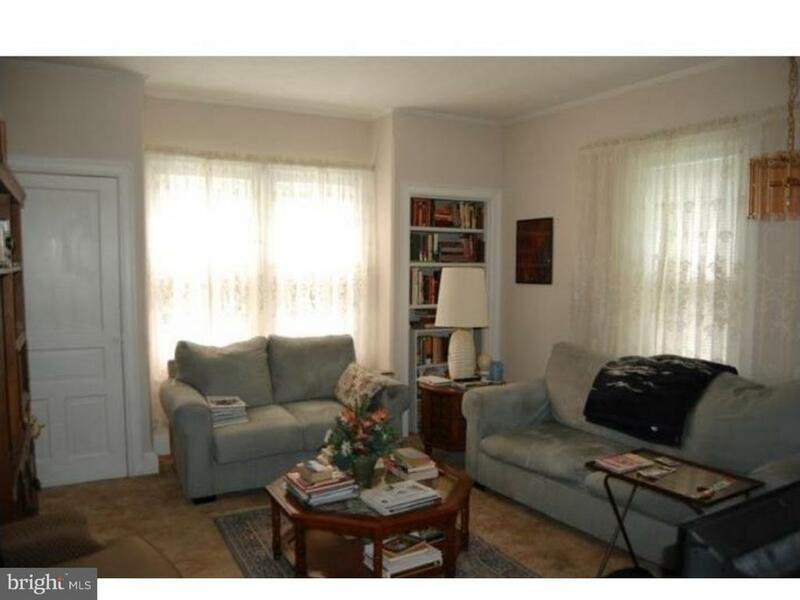 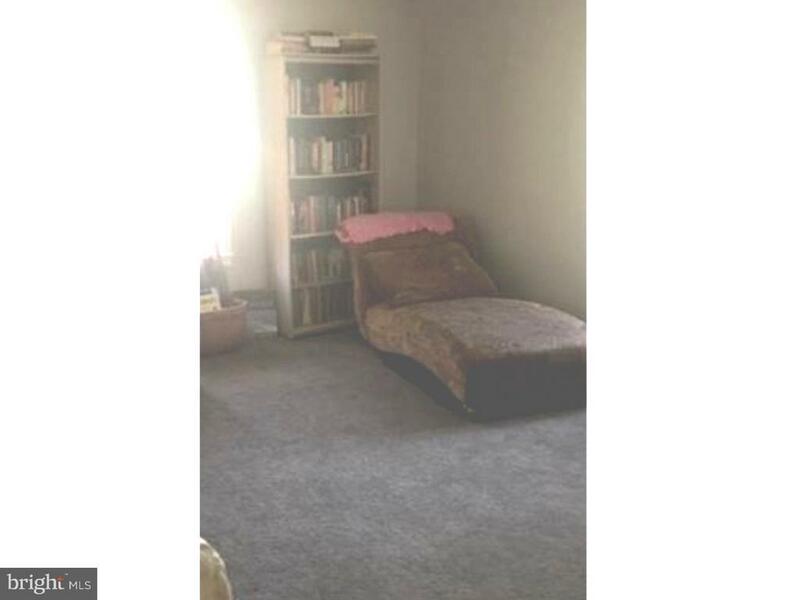 Conveniently located in heart of Delco - Close to Shopping, Schools & Public Transportation. Dont miss the opportunity schedule your Showing today!